I have often heard people say that it would be great to be a child again because children are carefree and don’t have the same worries as adults do. 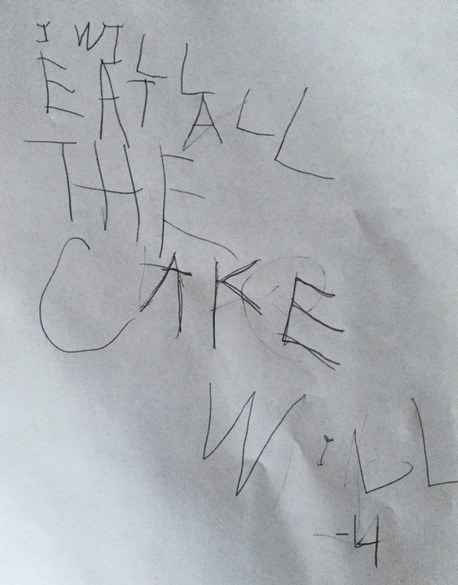 I usually disagree with the idea that kids are carefree. They have worries but adults don’t consider them as real worries. I feel sorry for my students sometimes. They are only 7 or 8 years old and I see the pressure they get to pass all their exams or the struggle they can have being accepted by all their peers. God love them because they,in general, work hard and do their best. 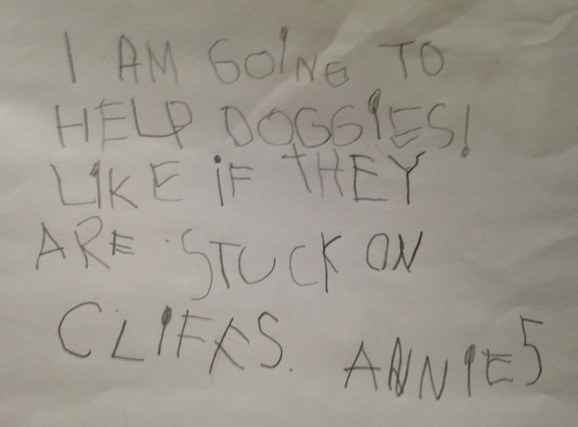 I was thinking about this recently and I saw a website on Facebook that shared some resolutions of children. They are, as you would expect, brilliant and made me smile. 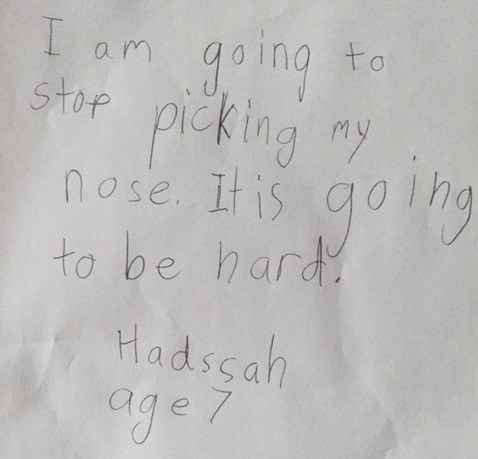 Kids do make us laugh with their honesty! I had to share some of these with you because the resolutions are show real hopes and desires 😊. Will is obviously the clever one haha! Ok, no more about resolutions but I have to add one more that my friend sent me. 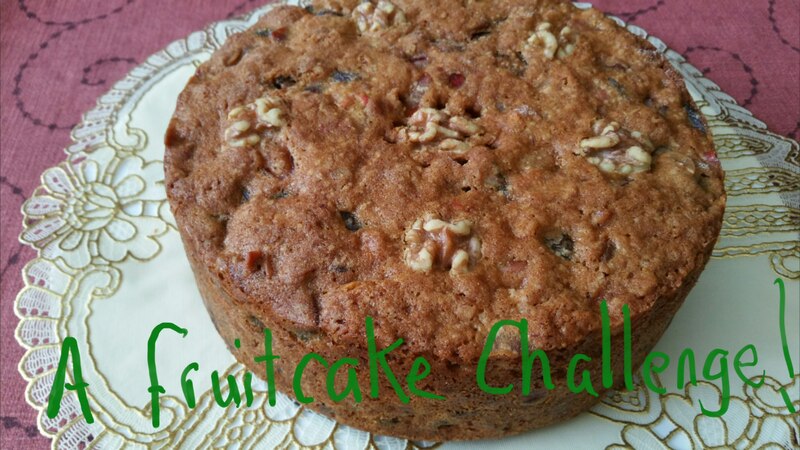 I will post the results of the fruitcake challenge soon. I meant to do it tomorrow but a trip to London has had my full attention. I arrived today and am having a wonderful time. London is beautiful. Ok guys, a happy new year to all once more. Thank you again for being my blogging buddies. This is such a wonderful post, Natascha! 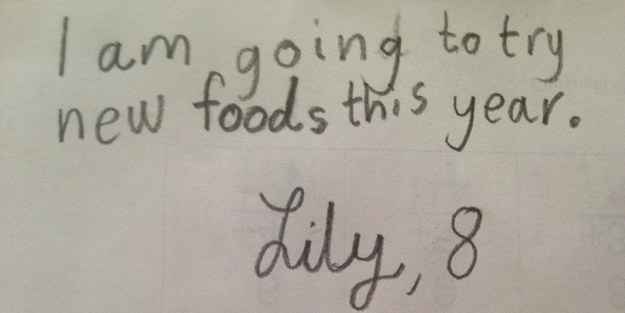 Children are so precious, and I love their resolutions … yes, so very honest! 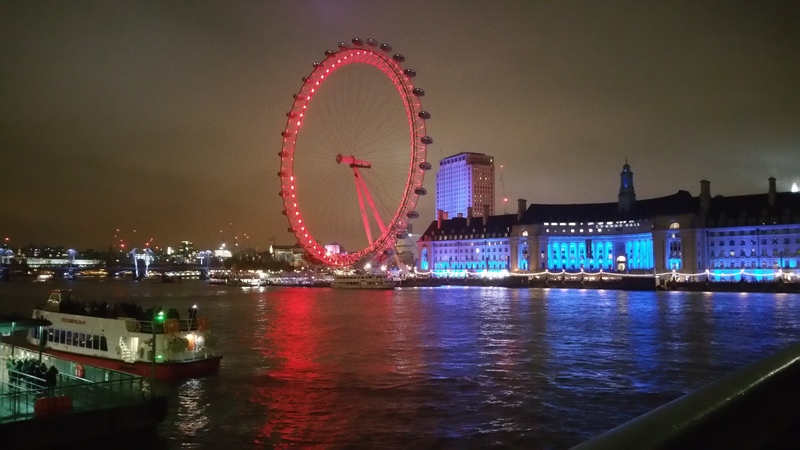 🙂 I love all of your photos as well and am so glad to hear you are having a lovely time in London! Happy 2016!! 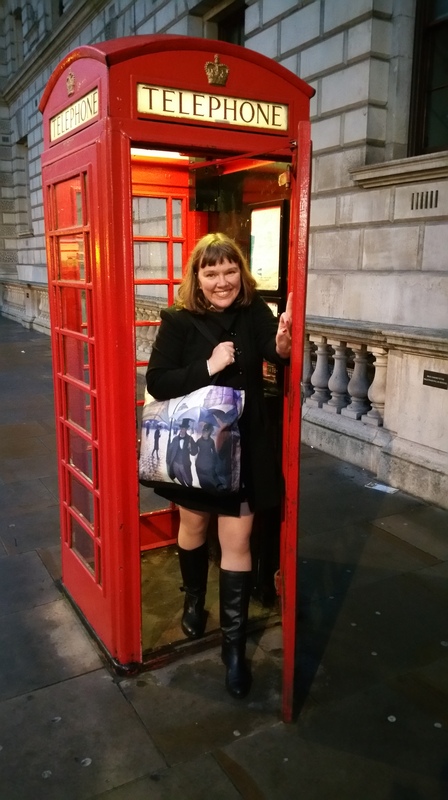 Have a great trip to London, nice to see a picture of you! 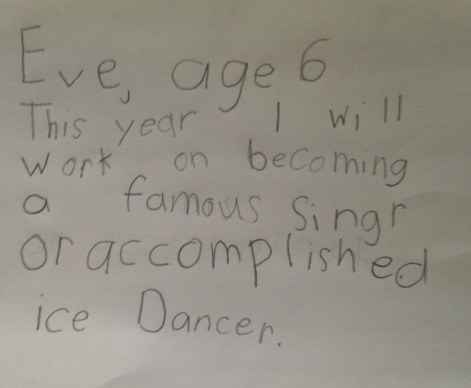 Those resolutions made me laugh. Too funny. 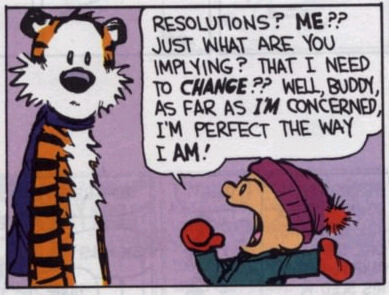 Love these resolutions! Out of the mouth of babes😀Happy New Year!